Kailey Schaneberg was born in Colorado, but grew up mostly in Phoenix, AZ where she started volunteering at her first pregnancy clinic at 16 years old. She attended Pepperdine University where she continued in her call by God to work in nonprofits focused on serving women. She studied Business Administration and Nonprofit Management while staying involved with the local clinic in Los Angeles. After a few years working in private equity and software consulting she returned her focus to nonprofits. 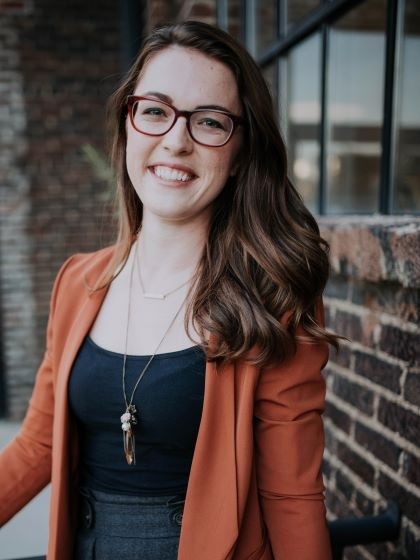 She has been in Nashville since August 2018 working in Nonprofit Advancement and Development. She is unashamedly a hot yoga enthusiast, amateur tea connoisseur, and reads three types of news emails every day focused on business, Nashville, and the world.